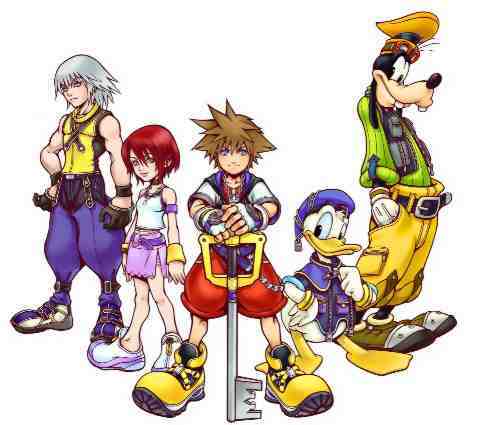 Doesn anyone know any gameshark cheats to mess around with for Kingdom Hearts 2 perferrably play as double wielded Roxas with Axel on your team...or play as Mickey OR PLAY AS RIKU!!! Yea!!! PLAY AS RIKU!!! why would you need cheats? there is an awsome site that provides those very cheats.Ill ask my causin and message you all the site.If i can get ahold of my causin any time soon, because he won't be around long.